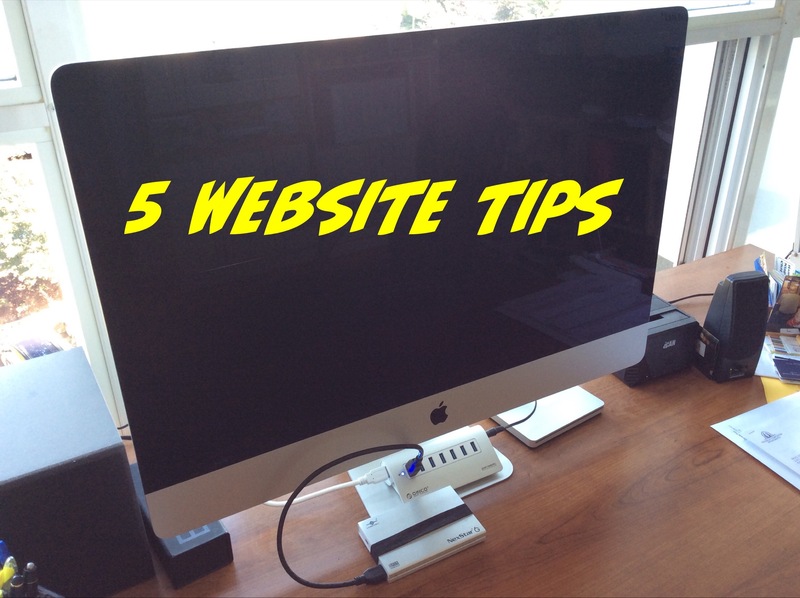 So you have decided to get your business started and you need a website. You spend hours looking on the internet at different sites and find a bunch that you like. If you’re brave enough you try to build it yourself or you take all that information to someone you know and have them try to create it for you. Then you get the bill. This is the process that many people go through when trying to get a website started. The problem with this process is that you may get items you don’t need or that don’t fit with your art or business. Before you go down this confusing road it is best to sit down and plan out what you need that fit you. Here we talk about the five elements of a good website for creatives that you should make sure you have in your website to be successful. Platform is one of the biggest and most important elements of your website. The platform is the program that you use to create your website. There are many programs from free to paid available. Just remember you get what you pay for! So what are you looking for in a platform? You are looking for something that is easy to use, has the elements you need, and can grow with your business. A website is a living, breathing entity. You will need to update it yourself as a creative so be part of the process of choosing the program. Unless you are a website programmer I would have someone set up the website for you and then show you how to update it. Right now WordPress is the leader in this space and is what I recommend. What pages do you need on a website? Pages are pretty basic but as a creative there are some that other business types may not require. The “home” page is the main page of your website and should be the first page of your website. You will need an “about” page to tell your story and that of your art. The “about” page on most websites are one of the most visited pages of a website. If you create art for clients or have products you sell based on your art then a “Services” page is required for your site. A “portfolio” page is very important to creatives as this is where you will showcase your art. You will certainly need to update this page on a regular basis. Visitors are used to looking for a “contact page” so I suggest having one of those however that isn’t as important as it used to be because you should have contact information throughout the website. These pages can be changed in name and more pages might be added if you have more information you want on your website such as a blog, specialized pages and more. Platforms, widgets, and other parts of a website are updated on a regular basis. Unless you are a webmaster yourself you want to look at a platform that will update the website for you or have someone that can do it when required. Customization of websites is one of the cool parts about the internet, but if you don’t know how to work the platforms it can be more of a headache than anything else. So be prepared for updates and know how you will update for the future. What website layout do you need? Unless you are going to code a website yourself most sites are built on templates and there are many templates available. Choose a layout that is pleasing to you, but realize that you will want to change the layout over time so be prepared for that. Find one that fits with your brand. More on that next. Branding your website is very important and something you want to really think about. You want pleasing colours and images that reflect your brand. I tell my clients to choose three colours that they can interchange on all of their business needs from cars to flyers and more. My suggestion is to have a professional create things like header images, link images, and more to give you that professional look. There are many moving parts to a website and it is important that you set it up correctly. That being said, it will be very expensive for you to have someone update it every time you need to add an image so think about how you will do that over the long term. Your website is the same as your home, make sure it represents the professional that you are.